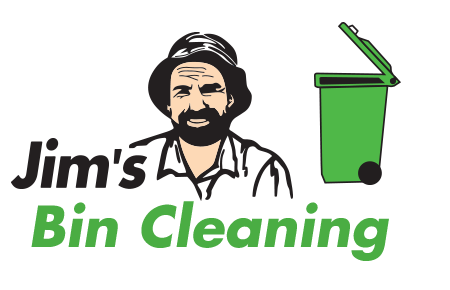 Jims Bin Cleaning – Jim's Bin Cleaning offers a professional reliable bin cleaning service for domestic & commercial clients. We clean sanitise & deodorise bins. Call 131 546. We offer a Professional, Reliable Bin Cleaning Service and strive to continually improve our world’s environment.